CHICAGO (WLS) -- Southwest Airlines announced Friday that it is joining other airline companies in banning hoverboards aboard planes amid fire concerns. The airline said hoverboards will not be allowed in checked luggage or as a carry-on item beginning Saturday. 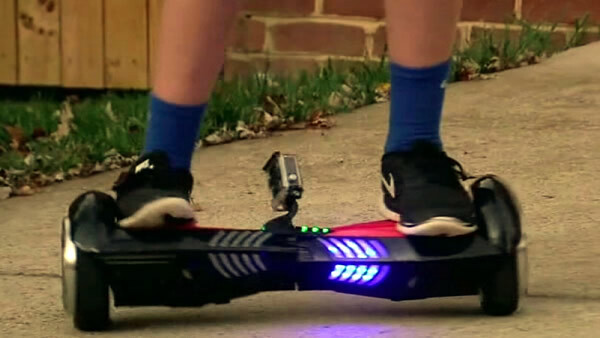 The ban comes amid concerns of the lithium batteries used inside the hoverboards. This comes as Delta, American Airlines and United announced Thursday that the boards are now banned on their aircraft.